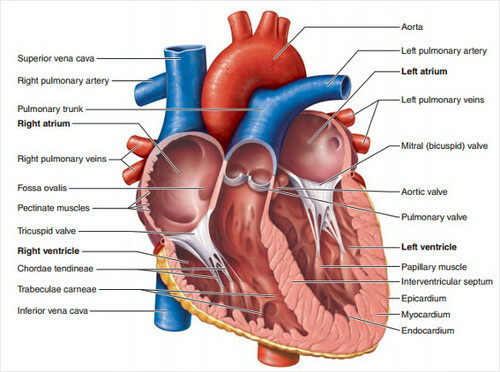 puso Diagram. . Wallpaper and background images in the Science club tagged: photo science heart diagram heart parts of heart diagram. Awesome Bill Nye "I'll have you screaming my name in no time" pag-ibig card! mani mantikilya and halaya Sandwhich. Quote sa pamamagitan ng Jane Foster, Thor.